What would happen if the voices of peace were louder than the voices of fear and hate? What would happen if people were seen first as image bearers of God before they were labeled according to their ethnicity, social standing, or political view? What would happen if God’s people stood together against the injustices in our city? Rev. 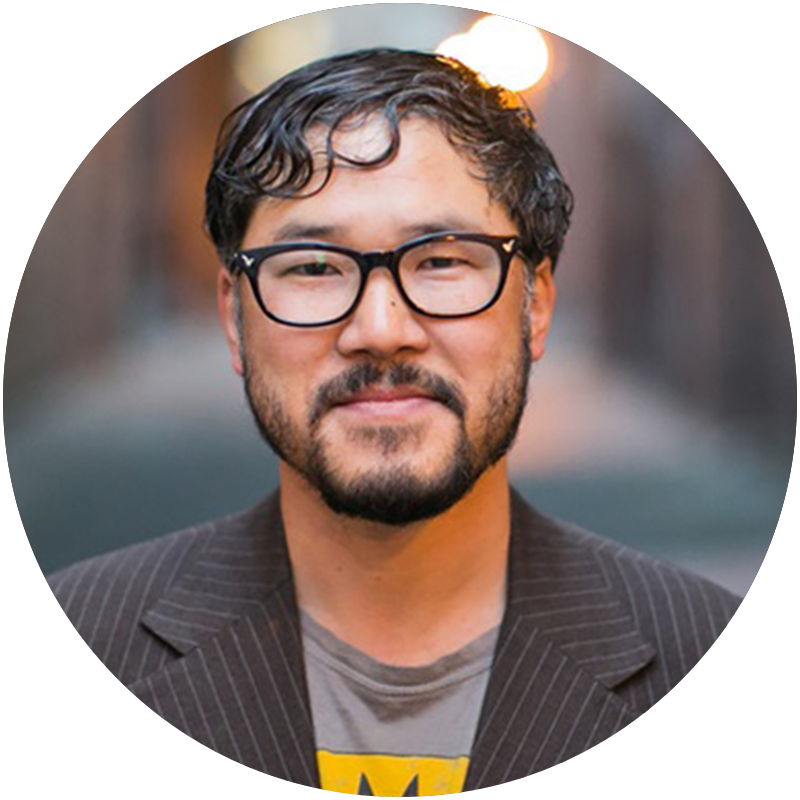 Eugene Cho’s many passions involve leadership, justice, the whole Gospel, and the pursuit of God’s Kingdom here on this earth.